In case you missed the biggest commercial truck event of the year…NTEA! While hundreds flocked to the Isuzu Commercial Truck of America booth for the free ice cream and Red Bull, event-goers stayed for the grand display. 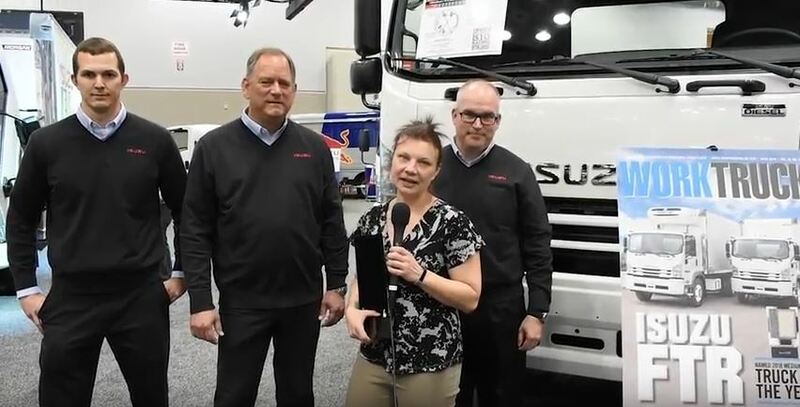 Isuzu Commercial Truck of America amazed attendees with the unveiling of the manufacturer’s plans to begin production on its new electric vehicle.